MiPain provides weekly, timely and affordable procedures performed at the Mater, Townsville to reduce the need for medication and to improve function and quality of life. MiPain (Medical & Interventional Pain Specialists) is a private pain service based in Townsville, led by Dr Jason Scott (MBBS(UQ) FFPM FANZCA). 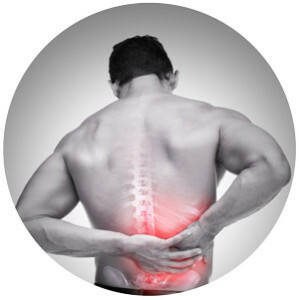 MiPain focuses on delivering Medical pain management and Interventional procedures, if appropriate, to patients with persistent pain. MiPain aims to assist and support General Practitioners and other treating Specialists with the management of patients with chronic pain. Our goal is to offer timely access to consultations and interventional procedures to assist patients manage their pain. Medical knowledge and technology is advancing rapidly. 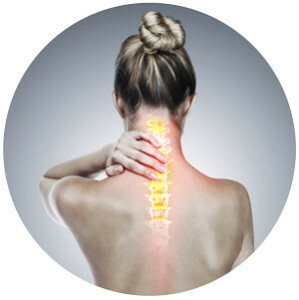 Procedures rarely accessible years ago are now available to treat some forms of chronic pain. 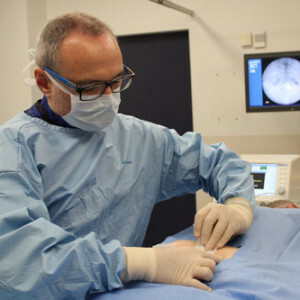 Dr Jason Scott is an Anaesthetist who has specialised in Medical and Interventional Pain Medicine. 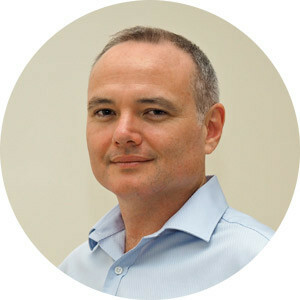 He has trained at the Tess Cramond Multi-Disciplinary Pain Centre, The Townsville Hospital, Greenslopes Hospital and Brisbane Private Hospital and he has established Townsville’s first private pain medicine service.